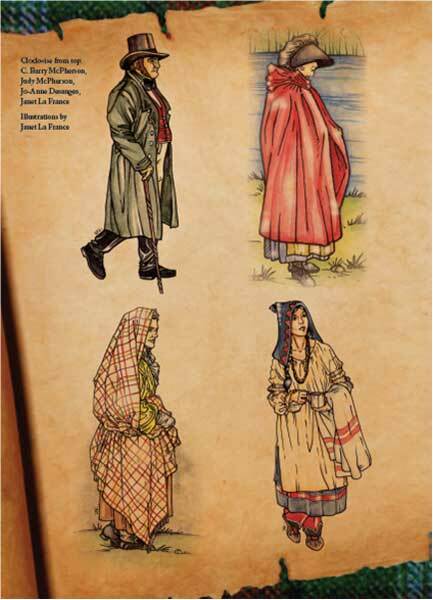 This 100-page, full-colour book provides extensive details on the clothing worn by people living at the time of the Red River Settlement. Written by the McPhersons, with illustrations by artist Janet La France, this book is a must-have for anyone interested in daily life in early 19th century Rupert’s Land. 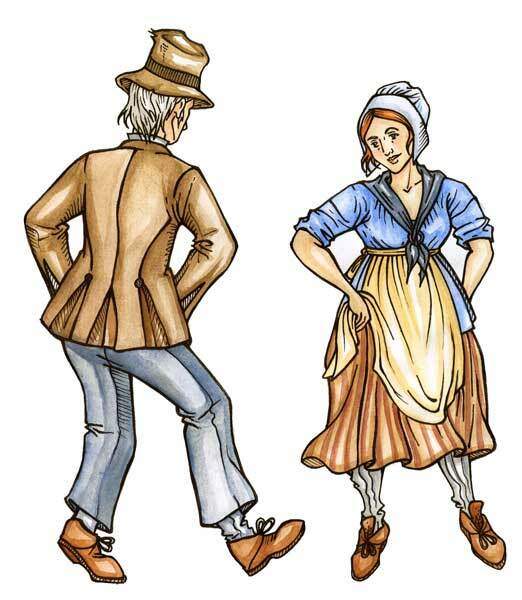 The first half of the book contains contemporary renderings of people engaged in a variety of tasks, dressed in a way that extensive research by the McPhersons has indicated is historically accurate for the period. The second half contains contemporaneous art works from Scotland, Ireland, England, Canada and the United States showing ordinary folk in ordinary clothing. There is a glossary, an introduction to primary source material, and a bibliography. 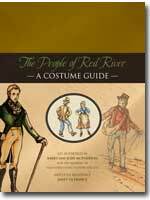 Source: The People of Red River - A Costume Guide. John Wills was active in the fur trade well before 1798. He became a partner of the North West Company in 1804. In 1809 he started the construction of Fort Gibraltar. He remained in charge of the North West Company’s Red River Department until he was relieved of his duties as a result of ill health, in 1814. Mr. Wills married Cuthbert James Grant’s sister, Josephte. He died at Fort Gibraltar on Friday, January 6, 1815. His funeral service was read by Duncan Cameron. Although initially regarded by the settlers as supportive, he resisted Miles MacDonell’s Pemmican Proclamation, regarding it as an “indignity”. 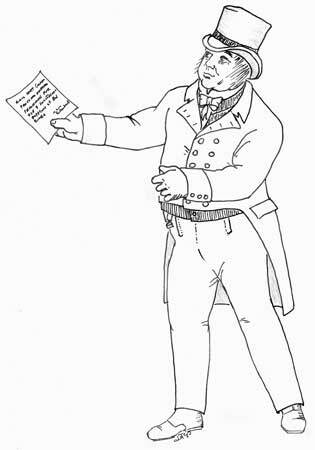 John Tanner (see later) found him to be an extremely difficult man to deal with and perhaps for this reason, Tanner called him “The Sail” because of his generous proportions.